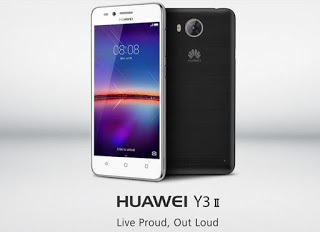 Huawei Y3II, which is the 3G version of Huawei Y3II LTE was launched few week ago. The both devices are similar in design and features except that of their dimension, network type and processor. Check out below for the full specs of the device with price.